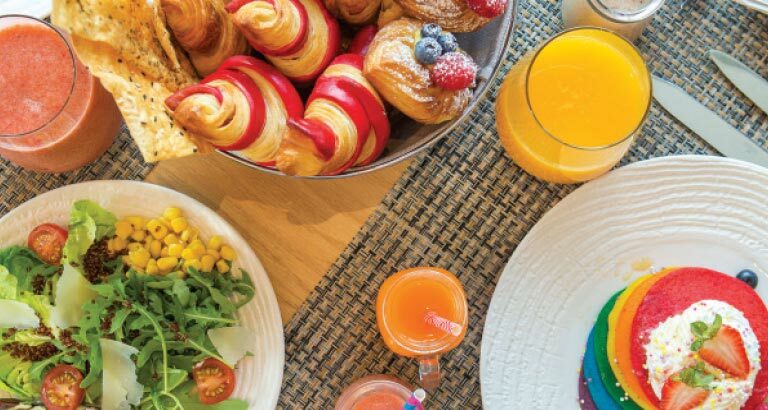 Gallery Café invites you for the delectable Millennials Brunch every Saturday from noon to 3.30pm. Enjoy the fare with healthy shooters, smoothies, water and one hot drink per person for BD13++. For BD 17++, guests get one additional main course from the à la carte menu. Add BD5 for a choice of two glasses of either house grape, Mimosa, Kir Royal or Bellini.